How Do You Measure a Year? See the RENT 20th Anniversary Tour! The musical RENT first began its legendary run off-Broadway on February 13, 1996. This first performance went extremely well. So well in fact, that it joined the prestigious run on Broadway on April 29th of the same year. Now, RENT is a classic rock musical that people still love today! Interested in seeing the show? Catch an upcoming performance in Omaha, NE. What is So Great About RENT? The great story of RENT plays a huge role in its success. It follows seven artists in their various to reach the top. Well, RENT’s inspiring message of hope in the face of great fear obviously struck a profound chord. The amazing storyline caused the musical to almost immediately become beloved by millions! It was definitely a hit with both critics and viewers alike. This play does an exceptional job of causing viewers to take a deep look at friendship and creativity. RENT went on to incredibly famous and respected, garnering the Pulitzer Prize (in 1996 for Drama) and Tony Award (in 1996 for Best Musical). This such a rare feat that only five other musicals have managed to win both awards! 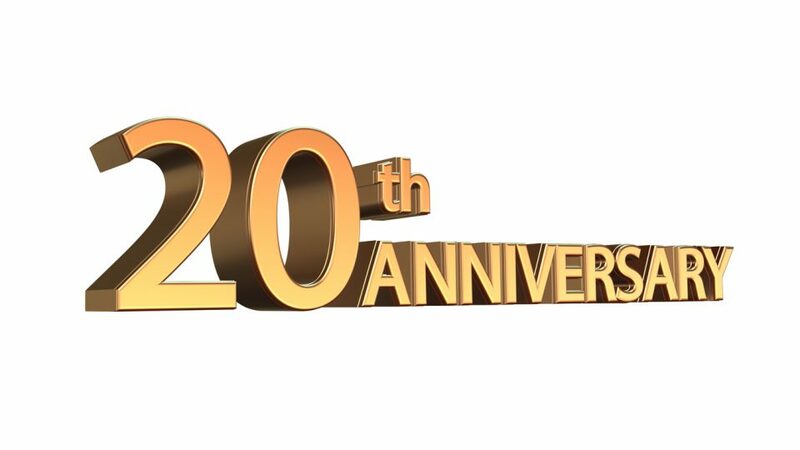 The year 2016 marked its 20-year anniversary. So, in honor of the momentous occasion, during that year it commenced its grand 20th Anniversary Tour. Now, you’ve got the opportunity to see this amazing play for yourself! Both the direction and look of the 20th Anniversary Tour of RENT were created under the expertise of Evan Ensign. It was choreographed by Marlies Yearby. The masterwork was produced by Work Light Productions, a company that definitely has much experience producing plays. Together they formed a RENT that is even better than ever before. This summer will be continuing its celebrated 20th-anniversary tour with performances at the Orpheum Theater in Omaha. The Sunday, June 4 matinee performance will be at the Orpheum Theater in Omaha on June 4 at 1:30 P.M. This will be a limited engagement so get your tickets right now for the June 3 and 4 performances. We repeat you do not want to miss this chance to witness theatrical history. If you are looking for reliable transportation to get you there check out, O’Daniel Honda!